Guess what?! We have finally started the nursery! Here's a little sneak peek of what's happening in baby Stella's room...enjoy. 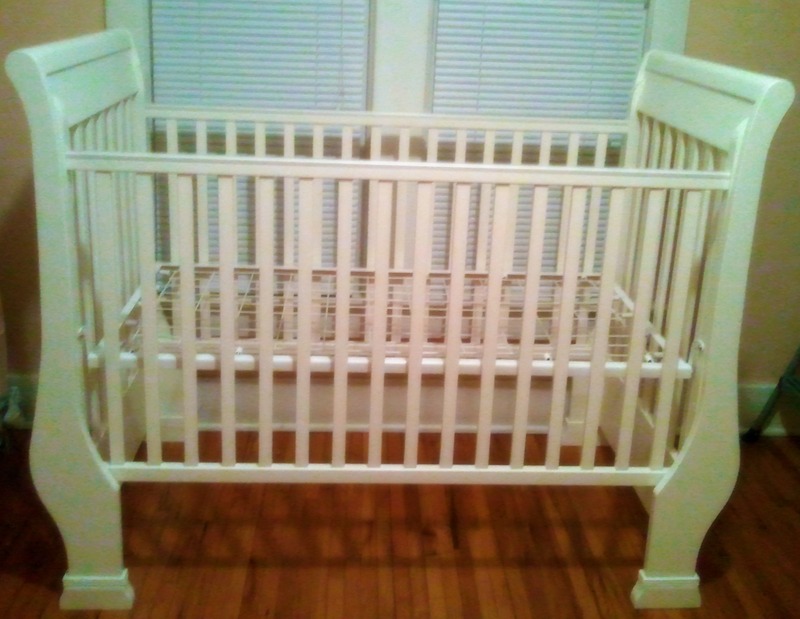 The crib (which we love): Thanks to Muzzie for such a beautiful crib! (BTW, You're awesome, all of us at RyanandKari.com love you and think you're great)...Although we have bedding in mind, we need to get a mattress. The chair: Ryan and I found this lovely chair at a small antique store. We LOVE the way it looks with its slip cover! 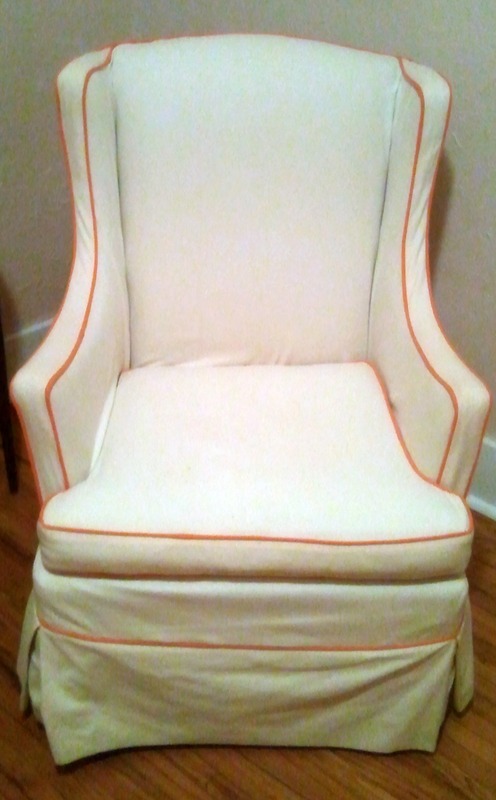 We plan on converting it into a glider so it becomes a little more baby friendly...And, I would like to add it is one of the most comfortable chairs in history. Seriously. 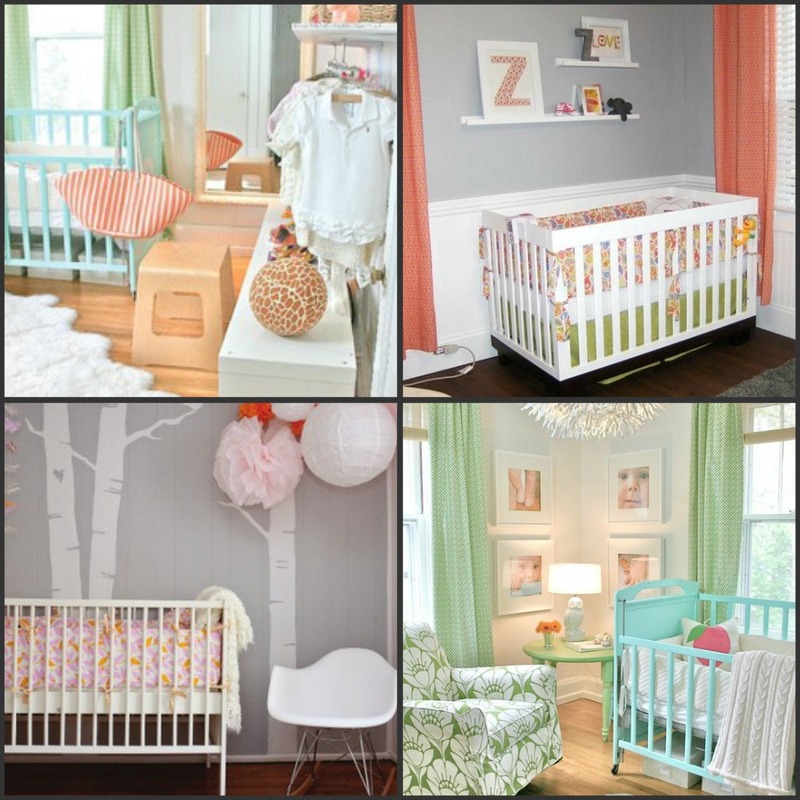 The changing table: Ahhh, the changing table. Now this is definitely more of a project than we initially realized. However, we have faith - once finished it will look absolutely wonderful (we're hoping!). The good news, it's almost the exact same style as our crib! 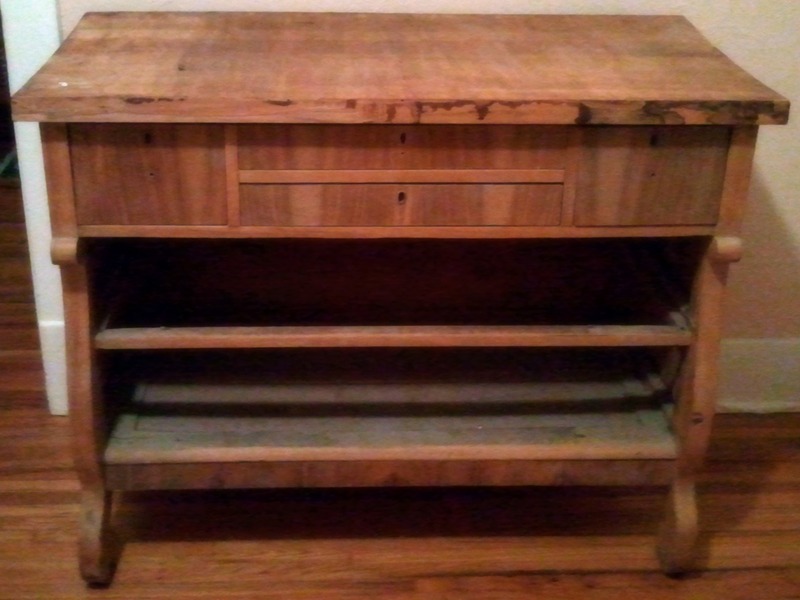 We're going to paint it, add a marble top (maybe) and use baskets to fill in where the missing drawers were. Wish us luck! 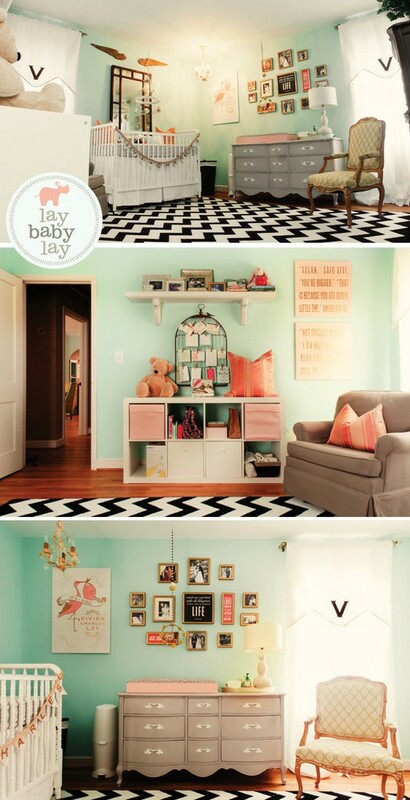 After many long hours on Pinterest, I think we've decided on how the nursery should look. Here are a few of my favorite nurseries. Regardless of what we decide, stay tuned because it's going to look AWESOME! I will post pictures of the nursery as we're making progress! CLOSED JORD WOOD WATCH GIVEAWAY! Disclaimer: some posts may be sponsored, or a small commission may be made via affiliate links, all opinions are my own & products are only endorsed if they are truly things we love, would buy or that fit within our style. Thank you for supporting the brands that make this blog possible.